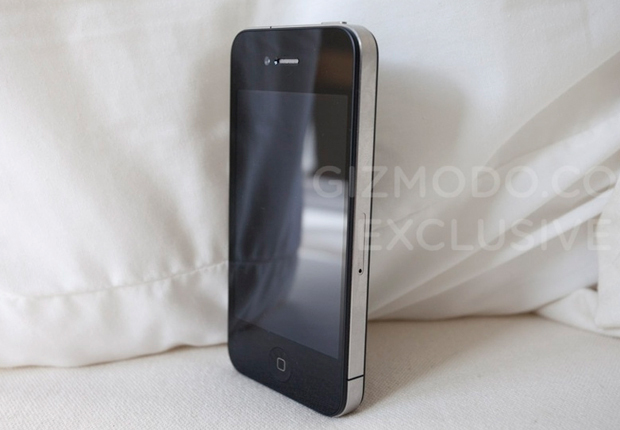 Why Those iPhone 4 Leaked Photos Make Sense!! Check out the new single "In My Pocket" Ft. DJ Official from Sho Baraka's Lions & Liars. This song is a hidden track on the album and Reach Records is trying something new and releasing it as a free single. Sho Baraka 'Lions and Liars' #3 on iTunes Top Hip Hop/Rap Albums!!!! !